Welcome to the Free Guitar Lesson Pack! Here you’ll find a collection of popular lessons taken from our series of bestselling guitar books. Topics include fretboard memorization basics, an introduction to good technique, fundamentals for understanding chords and scales, tips on effective practice, and more! Yes, sign me up for Luke Zecchin's newsletter! 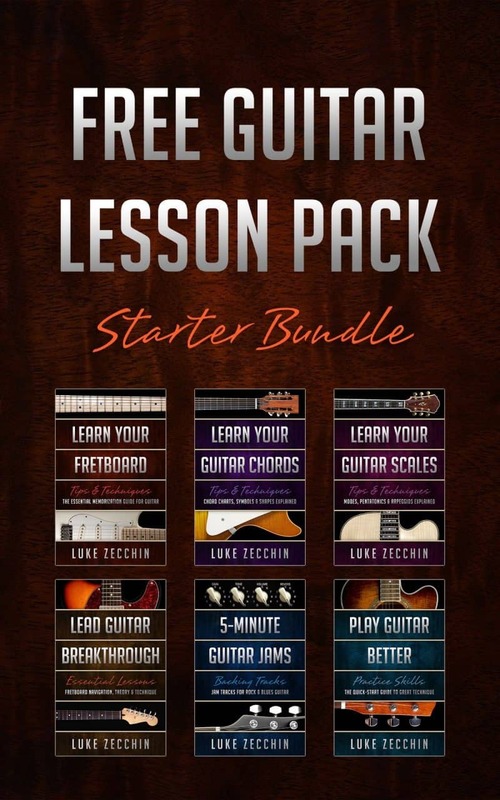 I'll get Free Guitar Lesson Pack: Starter Bundle as a perk of my subscription, and I'm free to unsubscribe at any time.